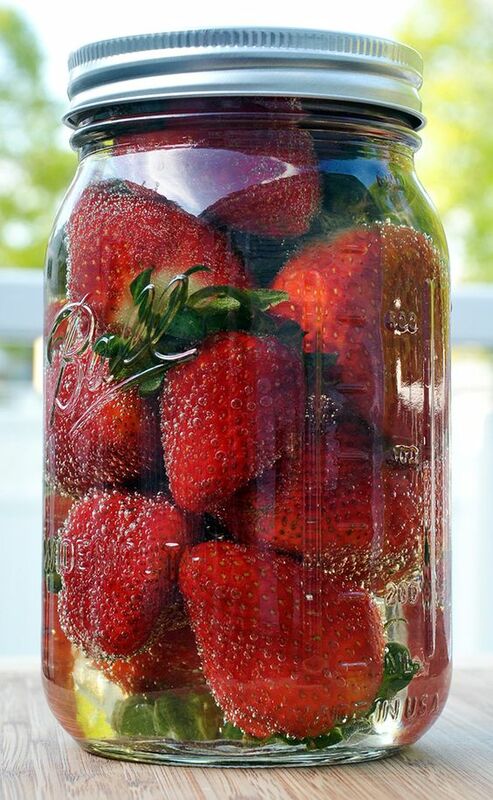 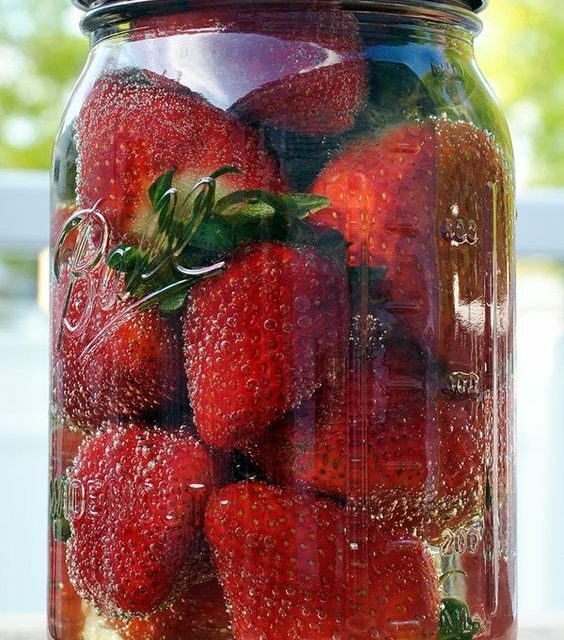 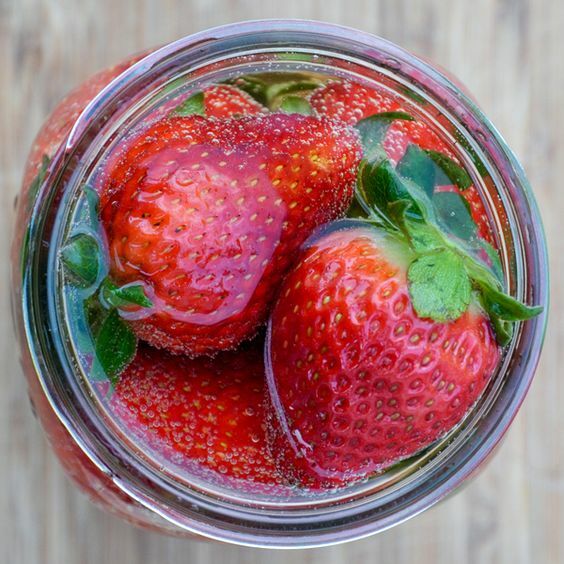 Get creative and spice up those strawberries by infusing them with champagne! 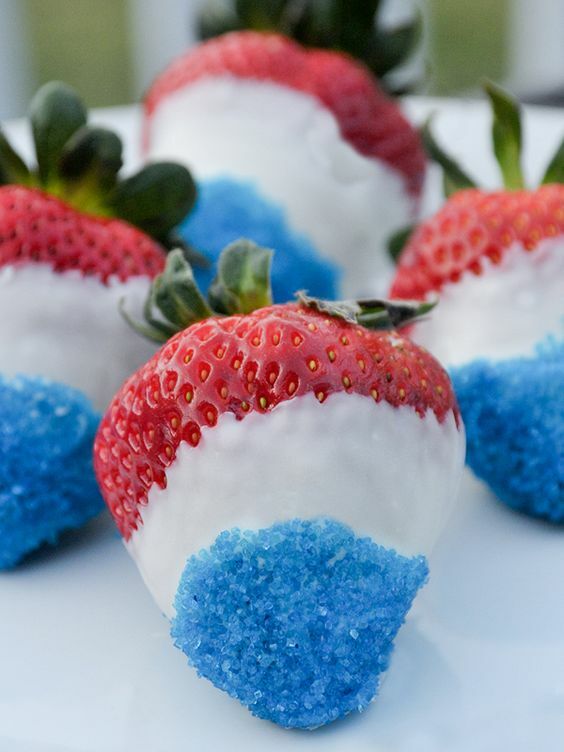 Perfect for dipping in chocolate! 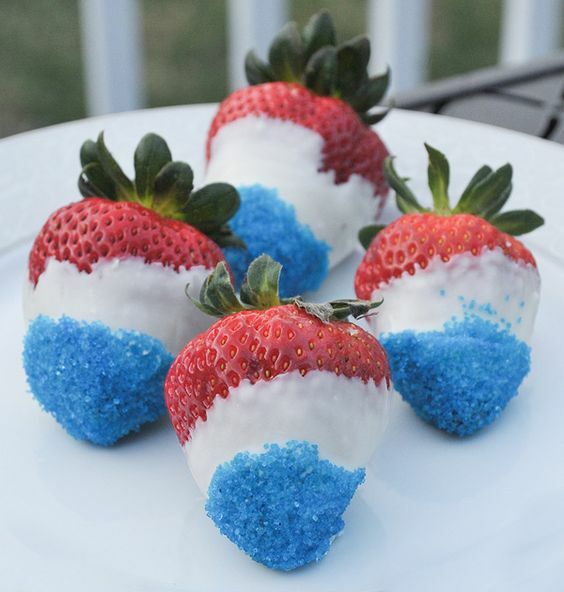 Use your imagination to get creative, like our 4th of July themed chocolate dipped strawberries!